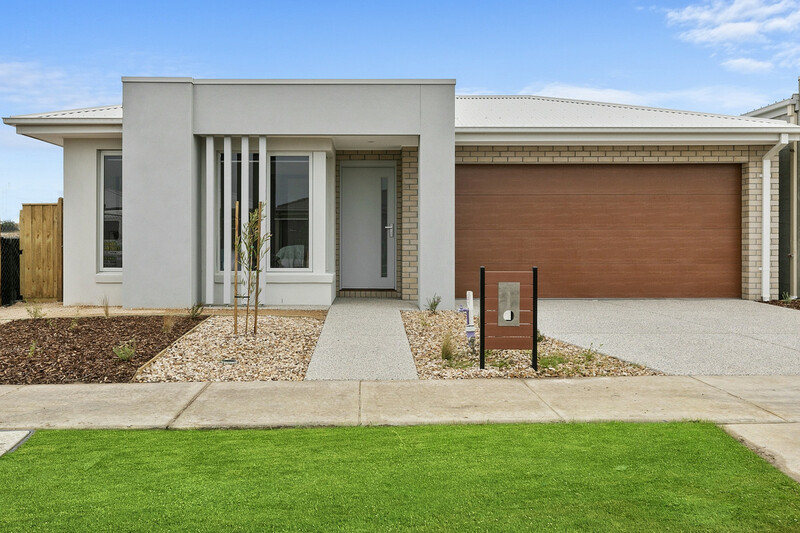 From the moment you walk through the front door you will be impressed by this brand new contemporary home that showcases light filled living spaces with neutral tones and quality fixtures and fittings throughout. 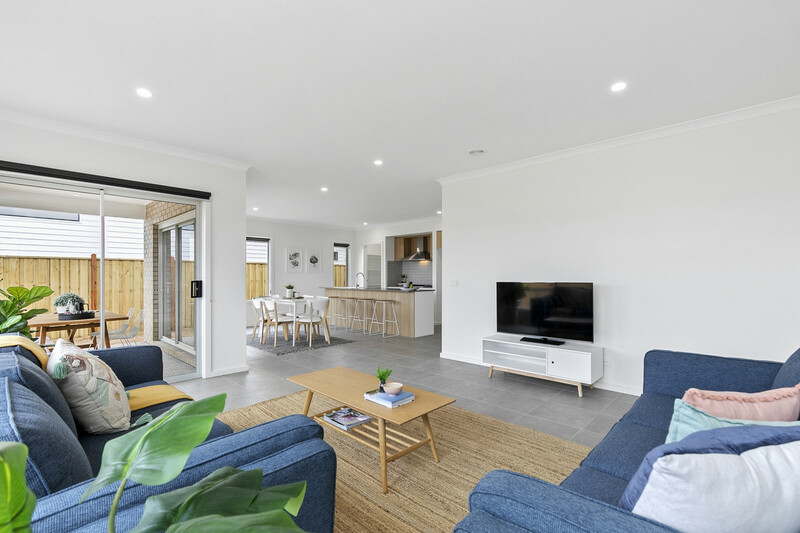 The home is perfectly designed with a flexible floor plan and low maintenance living in mind creating the perfect family residence or investment property. 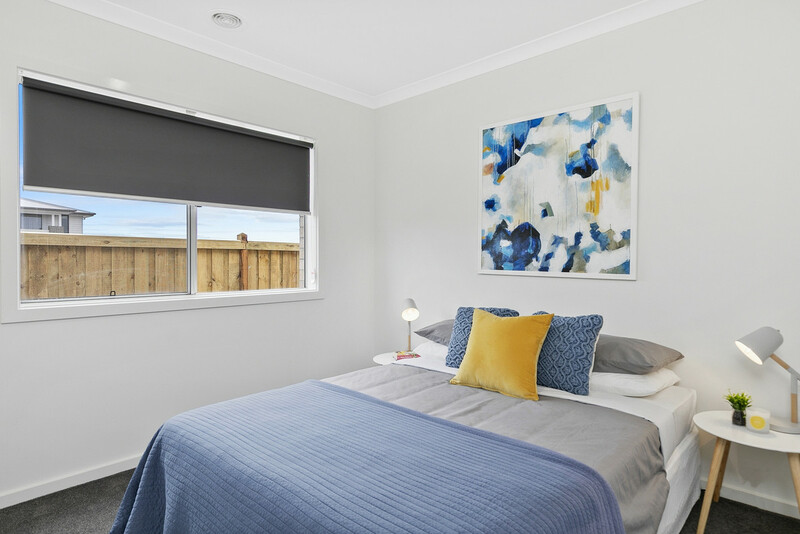 Comprising four generous sized bedrooms all with robes, master with ensuite complimented by floor to ceiling tiles and stone benchtop, two living areas with a separate lounge and then an open plan kitchen/ meals and living area which leads out to the outdoor entertaining zone and low maintenance yard. 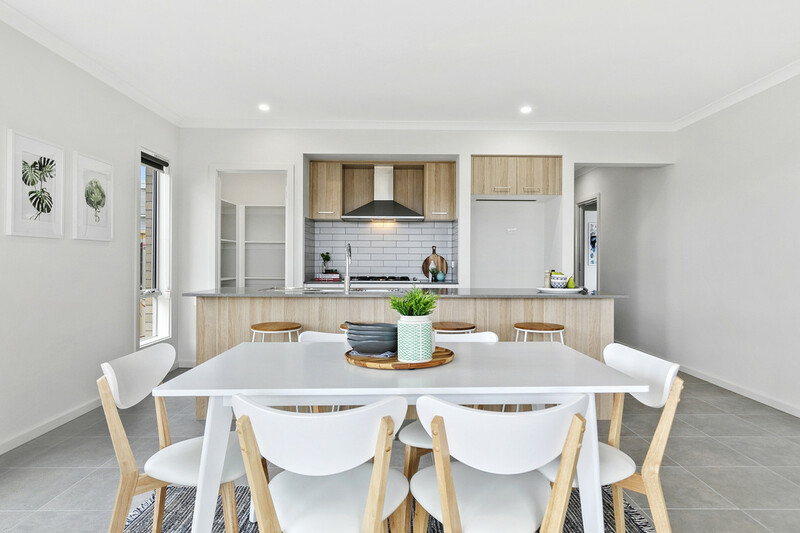 The kitchen offers stone benchtops, walk in pantry and stainless steel appliances including a 900mm oven and cooktop. 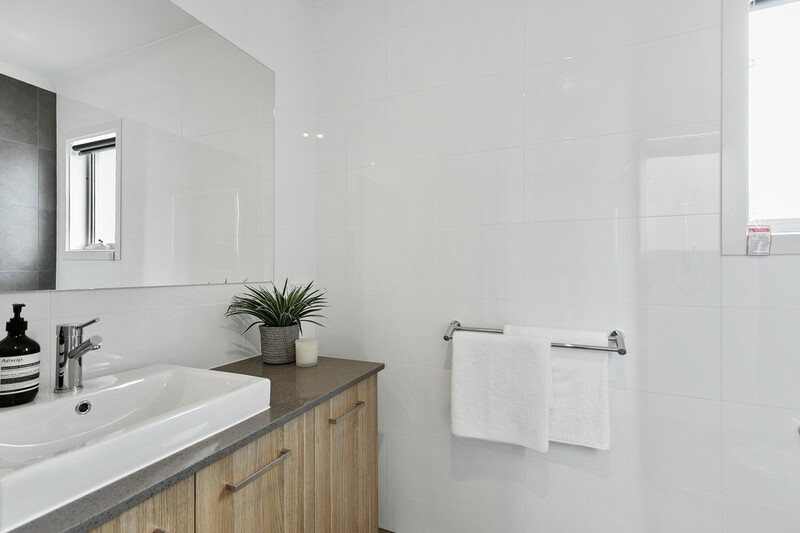 Add to this a central main bathroom, good size laundry and internal access to remote controlled double garage. 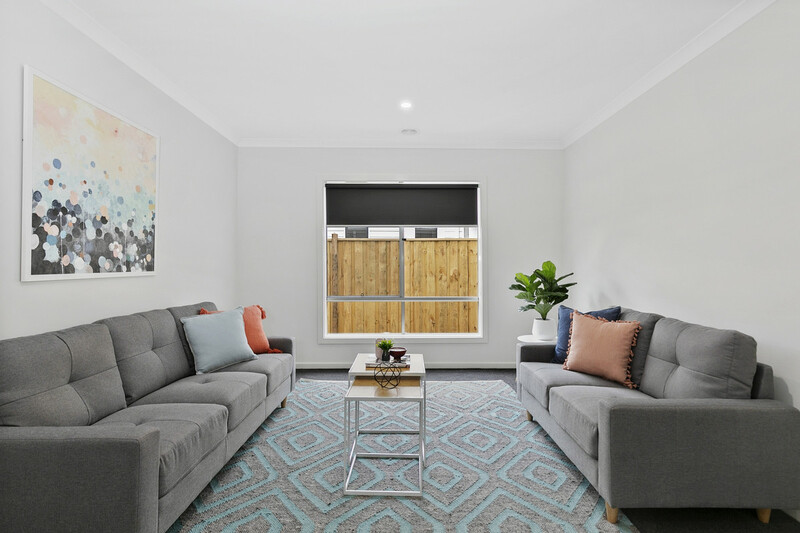 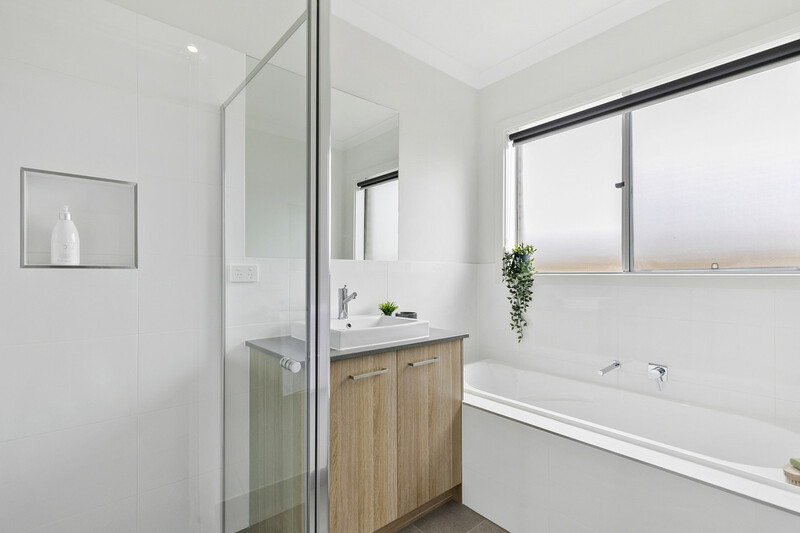 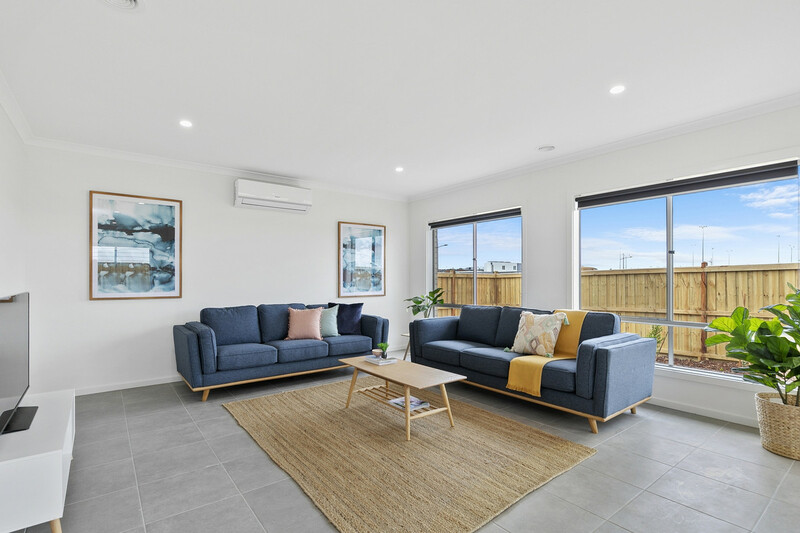 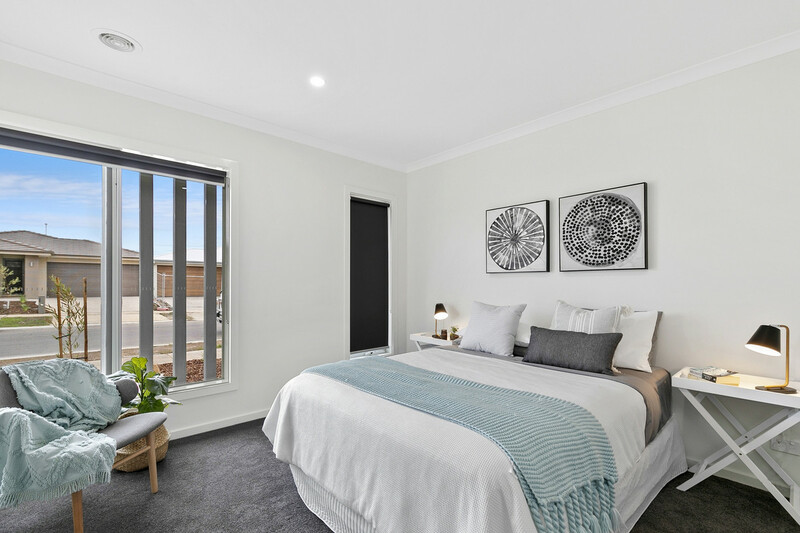 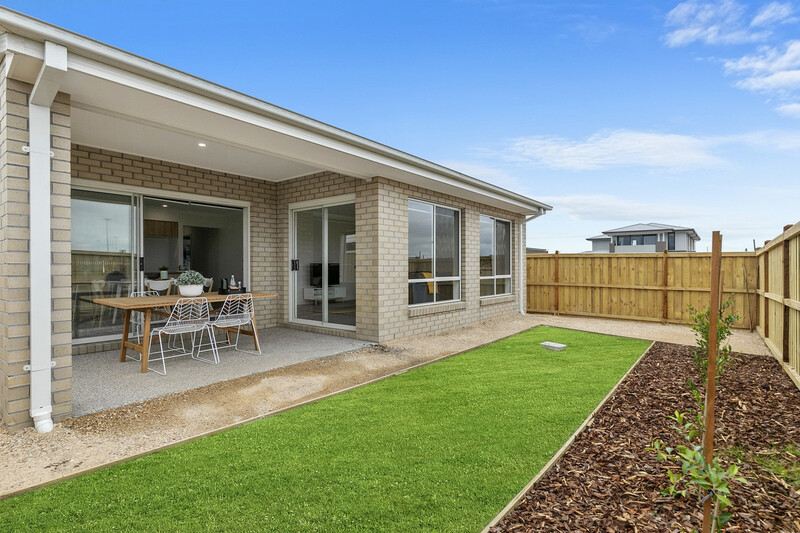 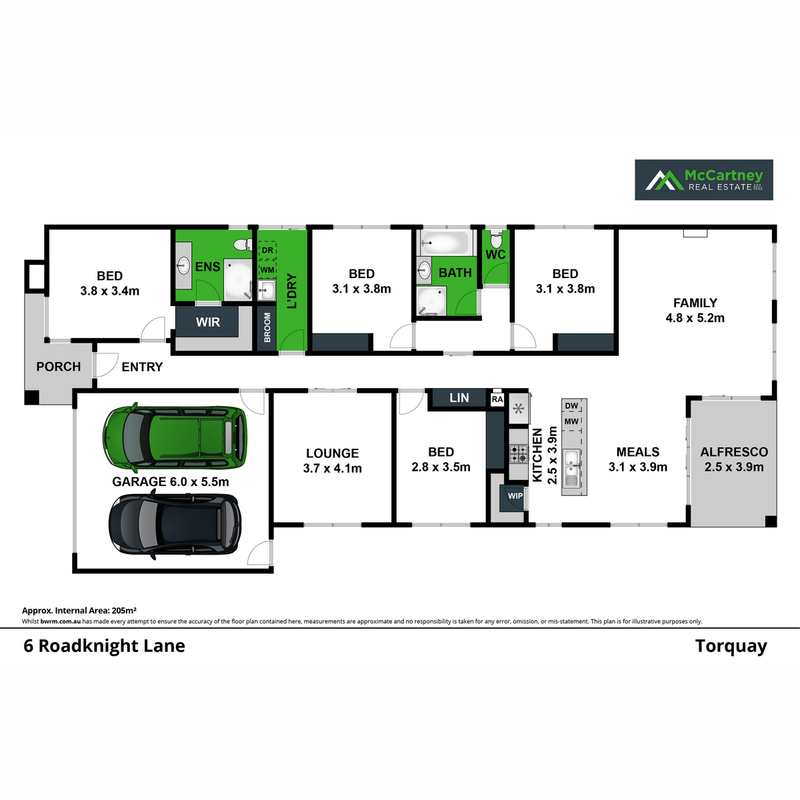 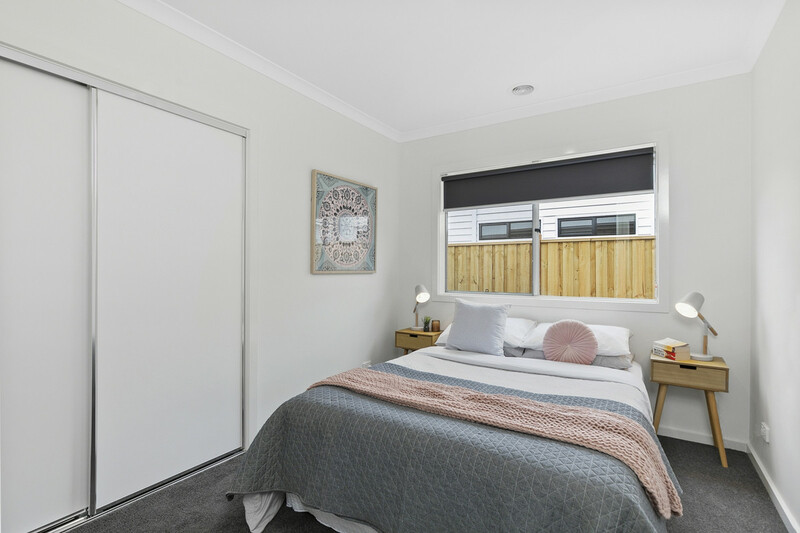 Additional features include ducted heating, split system cooling and a location close to schools, parks, sporting precinct and North Torquay shopping district.